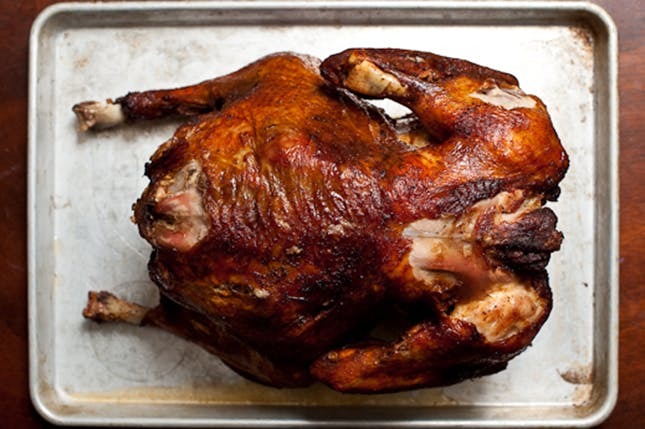 Serious Eats has nailed some serious meats with this delicious smoked turkey recipe. Covered in spices and smoked to perfection this is a great change from your usual turkey recipe and a great reason to bring out the smoker! 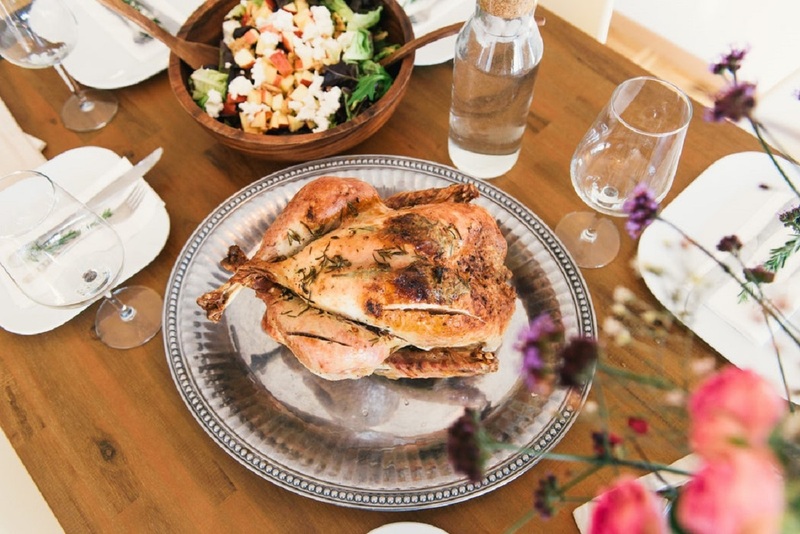 Spruce up your standard roast turkey recipe with the Spruce’s Beer-Basted Roast Turkey. 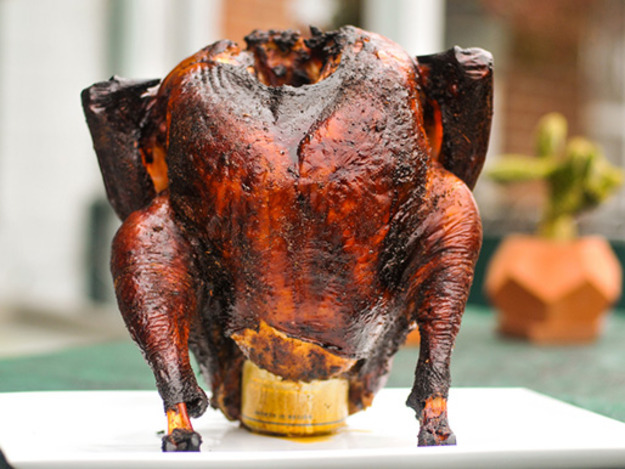 Adding your favorite ale will make your bird so tender and juicy you’ll wonder why you never did it before. Fried turkey is so good we couldn’t pick just one recipe that we loved, so here we give you 15 different recipes for fried turkey from Brit + Co.
We went to the experts for this delicious doozy. 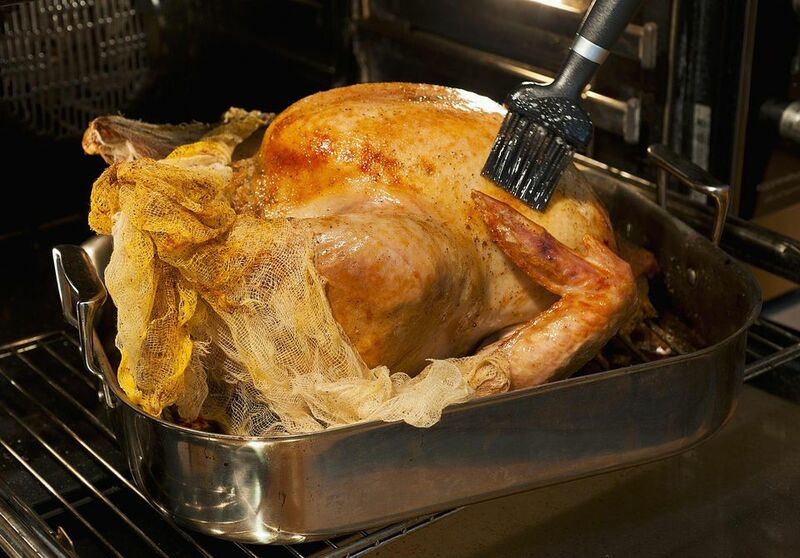 Butterball teaches us the right way to grill turkey. 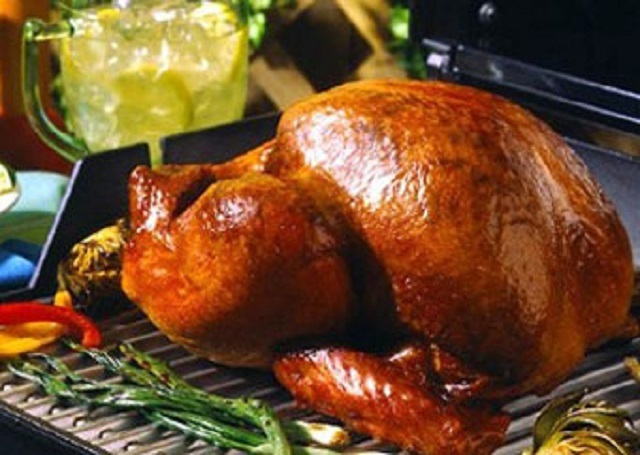 Looking for the best grill to cook your turkey on? Check out the awesome Gas Propane Grill Blog for all your grilling information! These German dishes may not be made with beer, but they pair perfectly with a nice big mug of it. Try these delicious, traditional Bavarian meals at Oktoberfest or follow the recipes to make them at home. 6 Tasty Vegetarian Recipes Made With Beer — Plus Beer Pairings for Each Dish! Beer tends to be associated with meat, so it is hard to find really good vegetarian meals using beer, but we found a bunch and put them together right here for you. Enjoy!